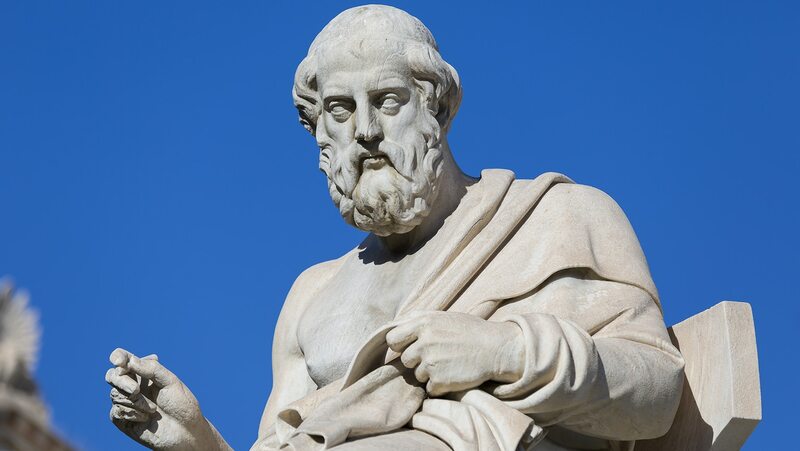 After Socrates' death, his pupils Xenophon and Plato come to believe that Athens has a perverse form of government. But a polis such as Athens is no longer the center of action, for to the north a new power is rising that will change the world. Macedonia and its superbly capable and ambitious king, Philip II, are the cutting edge of history.